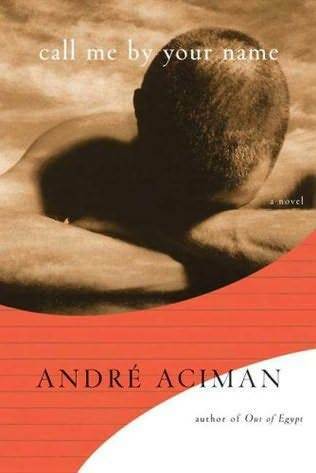 This entry was posted on Saturday, April 7, 2018 and is filed under Andre Aciman,Book Review,Call Me by Your Name,Fiction,LGBT. You can follow any responses to this entry through the RSS 2.0. You can leave a response. I like when a novel shouldn't be perfect but someone it all comes together creating a story that sticks with you :) Lovely review Ethan! It worked more than it should have for sure! I've heard a lot about the movie, but this is the first review I've come across for the book. But pretty much everything I've heard is that it's emotional and heart-wrenching, and it's amazing when an author can actually make you feel that much! It was such an emotional roller coaster that I still haven't been able to bring myself to watch the movie. I'm not ready to experience all of that again!